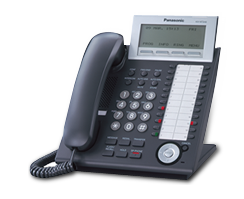 Octagon Communications is ideally placed to supply, install and maintain the complete range of Panasonic, NEC and Splicecom Business Telephone Systems and applications. In addition we also supply Cost Effective Telephone Line & Call Savings and cabling solutions. 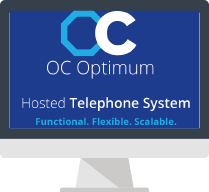 Introducing you to OC Optimum, a market leading hosted telephony solution for your business. Hosting calls over an IP connection has become commonplace within businesses looking to future proof their communication strategies. And, with traditional ISDN market moving towards being 100% IP based by 2025, it has never been more critical to look at alternative communication methods. 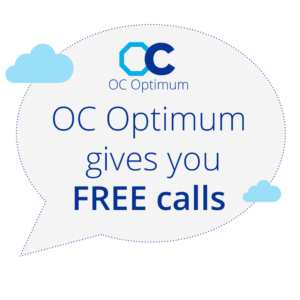 OC Optimum alleviates the need for an expensive PBX system by offering a remote-based, scalable, flexible and functional solution to your end-to-end communication needs and all across the reliable BT network. Take advantage of our hosted telephony offer and book your FREE on-site, no obligation survey. 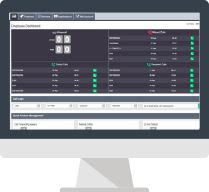 The beauty of OC Optimum is that it is suitable for any size of business from the very small to larger, multi-site operations and, by operating on a monthly rental programme, it can be scaled up and down to suit your needs. 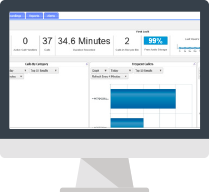 Cloud based, with functions accessed via a web-based portal, OC Optimum is simple to use and phones come with a whole range of features that will help drive efficiencies within your business and ensure a professional service throughout. We found the advice and support form Octagon in selecting a new phone system helpful when we were sourcing our new system. The Ridge Medical Centre moved into a brand new purpose built premise and required a new telephone system to handle the large amount of calls they receive each day to provide a service that their patients would be happy with. Octagon Communications helped our office move go smoothly. The team were excellent throughout the whole process, from recommending hardware, to installation and support. Thanks to Octagon, we didn’t miss a call.